PALMERSTON AND THE RURAL AREA. 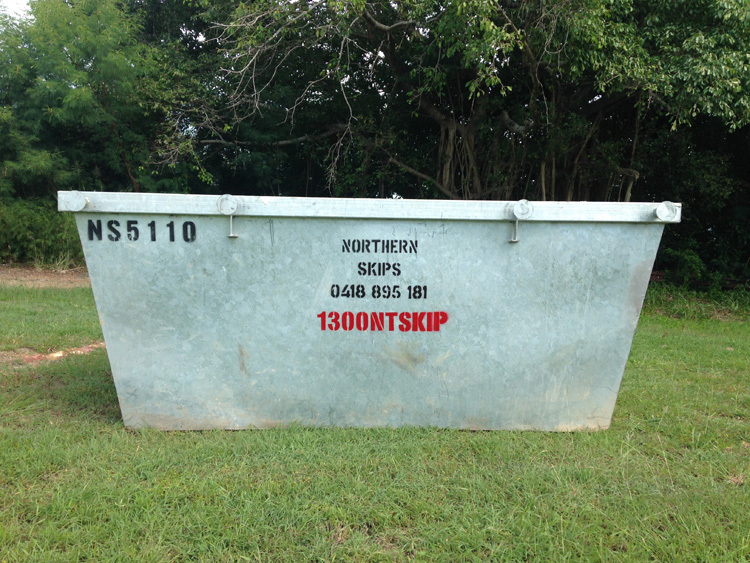 Northern Skip Bins offer 4, 5, 6 and 8 cubic metre bins, we cater for a diverse range of clientele from residential customers through to industrial/commercial applications. 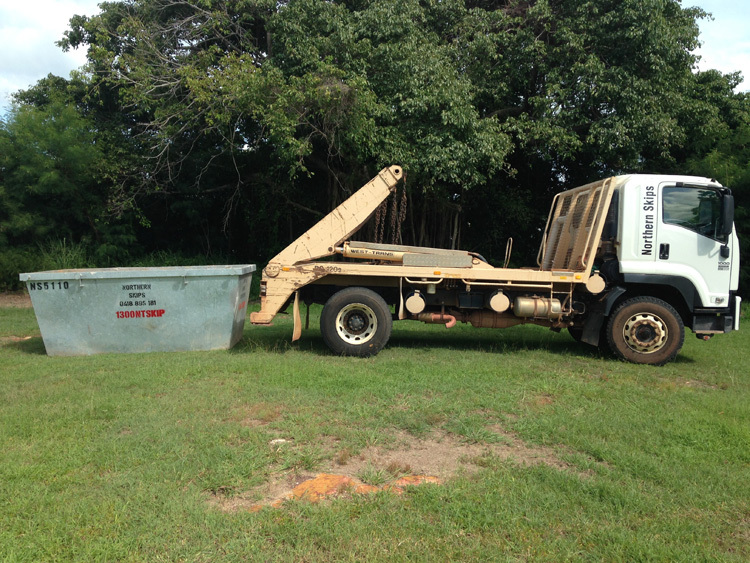 Please fill out the following information and a customer service consultant will be in touch. Please ensure you supply a phone number in the body of your message if you require an immediate call back.